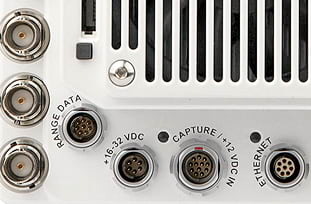 The Phantom Miro C and N series cameras are designed to fit into spaces that a standard camera can't reach. 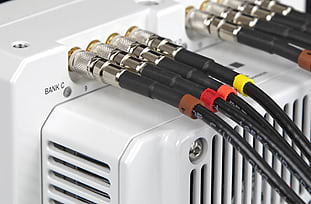 Lightweight bodies, on-board data protection, and rugged construction make them popular in automotive, microscopy, and destructive testing environments. 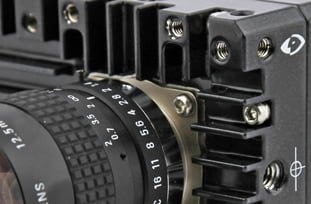 The Phantom Miro N5 is unique among Phantom cameras as it is tiny and specially designed to work in highly destructive environments. 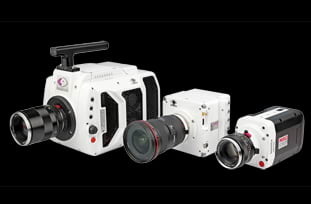 The Phantom Miro C110 is our introductory laboratory Phantom camera. Built small and lightweight it is designed for microscopy work. 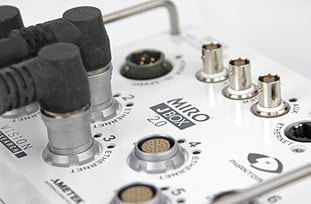 The Phantom Miro C210 is a small and lightweight scientific Phantom camera. 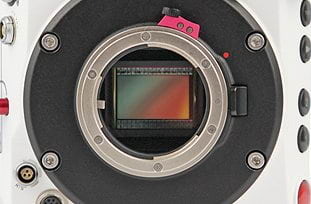 This unique Phantom camera delivers images in a quality built for small scientific research. The Phantom Miro C210J is a small and lightweight Phantom camera that has been designed to work with the specific needs of the automotive industry.